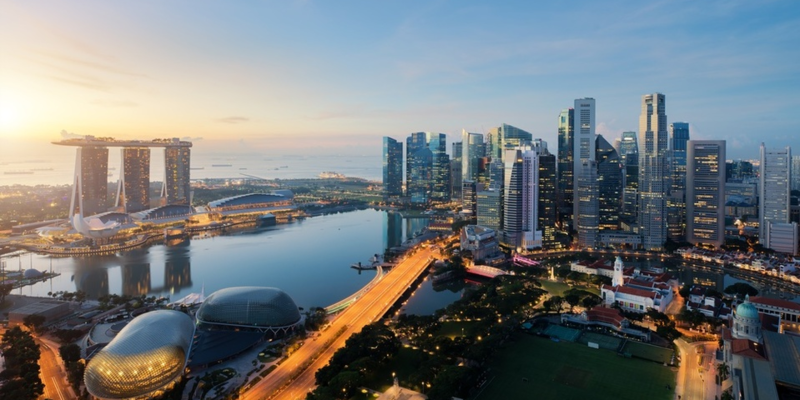 Applications for the Singapore Corporate Trek are now open! Singapore Corporate Trek is a three-day trip to Singapore (19 to 21 Dec 2018) packed with networking sessions with various corporate and LBS alumni. We are looking to visit Tech and Finance firms such as Grab, Paypal, MasterCard, and Standard Chartered. We expect to meet between 6-10 companies over the duration of the trek. The main focus of the trek will be on corporates with focus on summer internship and full time opportunities. [Note that a write-up below 300 words or in bullet point format is also acceptable].